Welcome to the first race of the Enduro World Series Qualifier Series in the Canary Islands, a paradise with the best weather in the world where you can practice MTB every day of the year. Taking part in the Enduro Villa de Teror involves touring some of the most spectacular trails on the island of Gran Canaria. 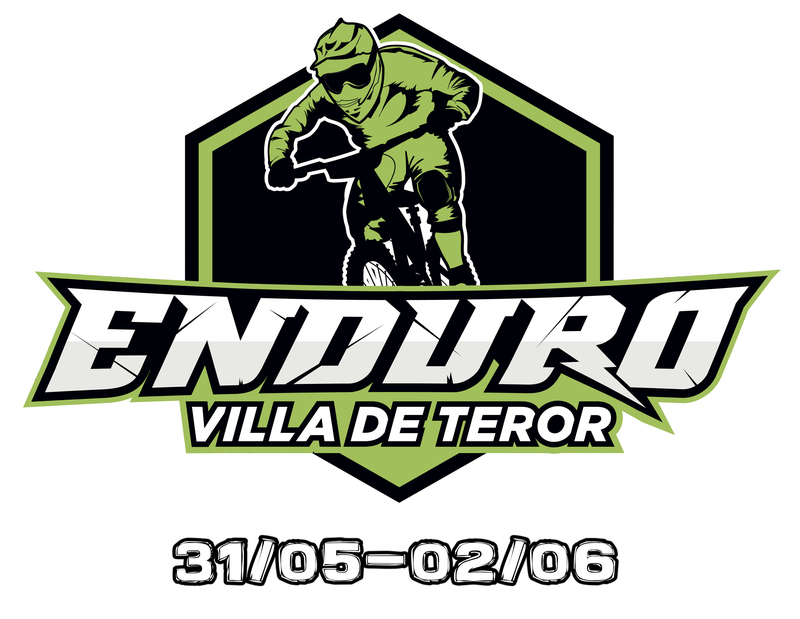 The city of Teror prepares a unique and exclusive scenario for all riders of this event. Amazing tracks, jumps and turns will challenge the best riders of the moment. In addition to its incredible trails are views that highlight the flora and fauna of the area.